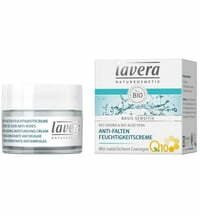 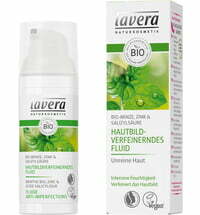 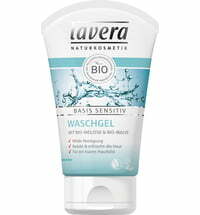 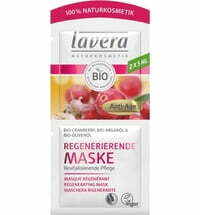 The Lavera Anti-Blemish Gel effectively combats skin blemishes. 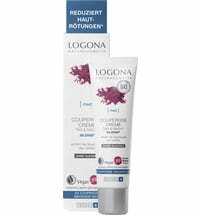 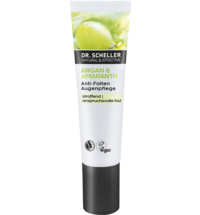 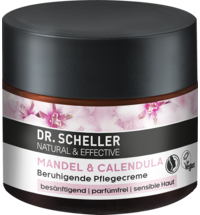 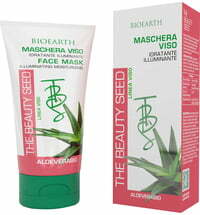 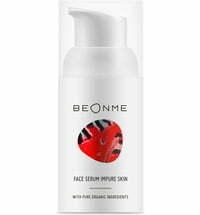 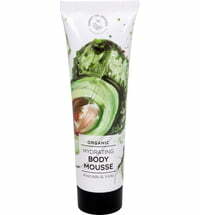 It offers the ideal instant care for acute skin blemishes and effectively acts against pimples and redness. 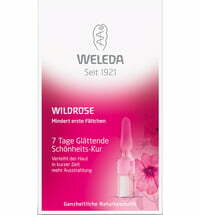 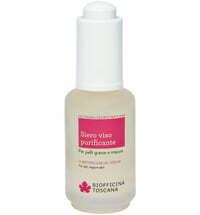 Bacteria is combated and thus the prevention of new pimple formations are prevented. 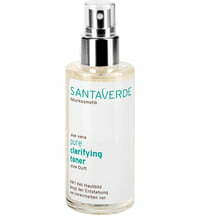 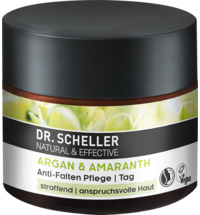 Organic mint extract clarifies the skin and fights bacteria. 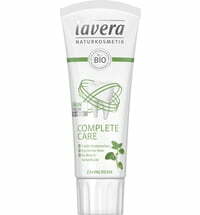 Zinc soothes irritations and protects sores. 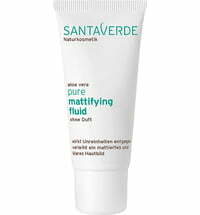 Salicylic acid helps fade pimples fast.